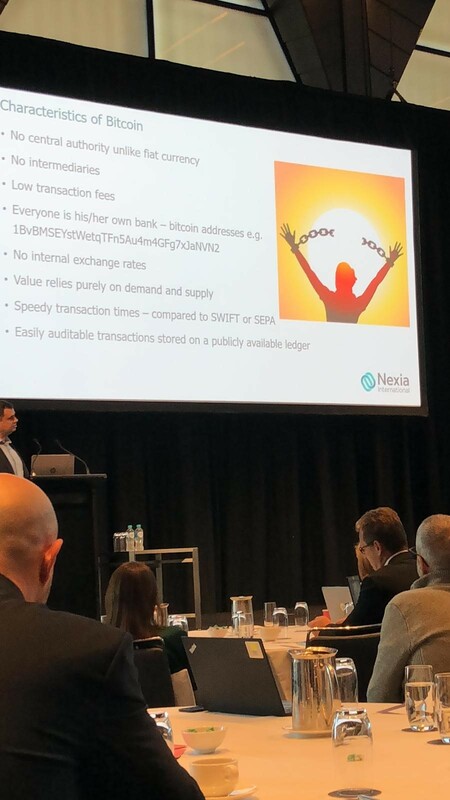 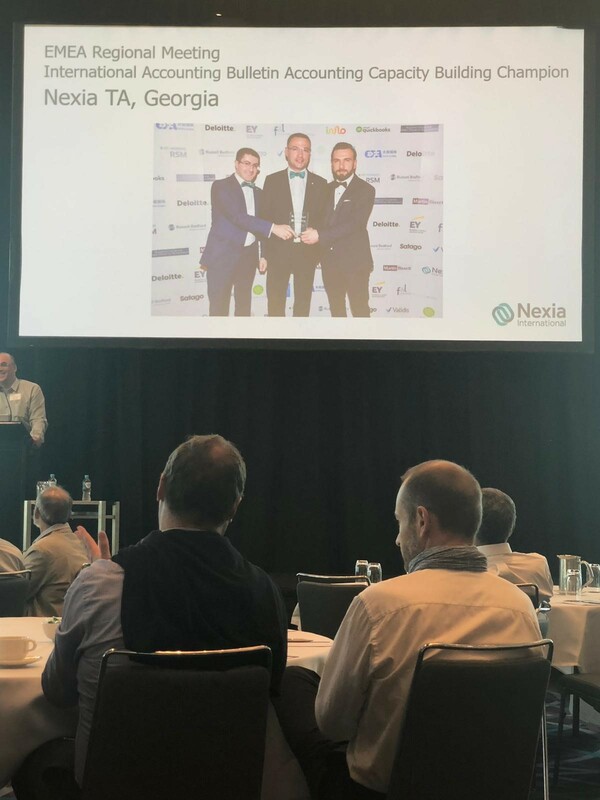 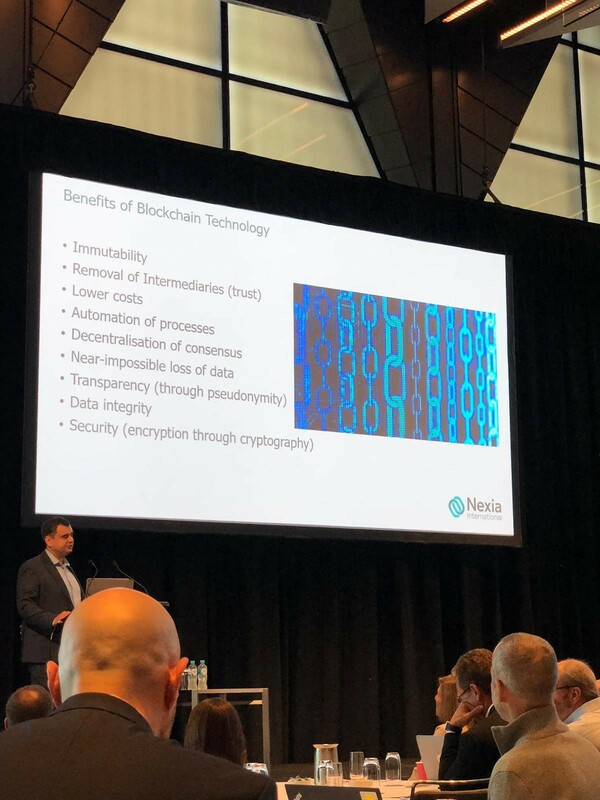 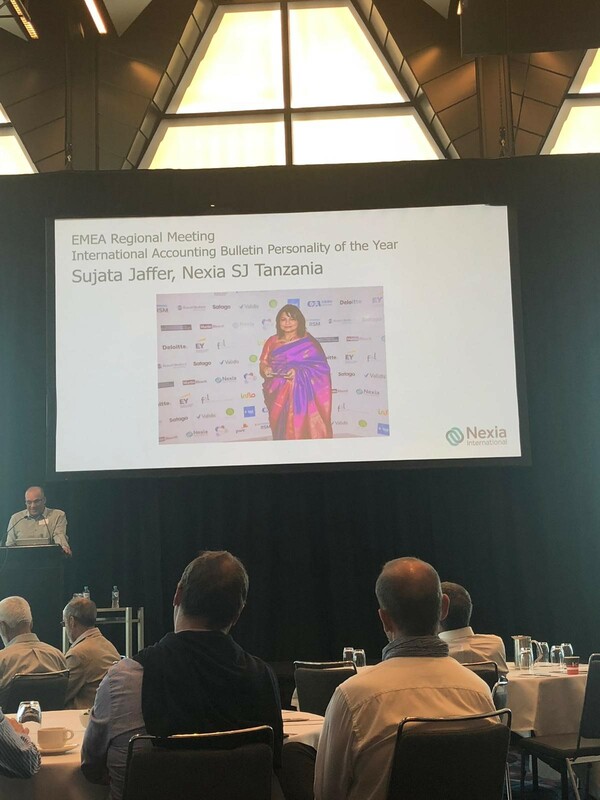 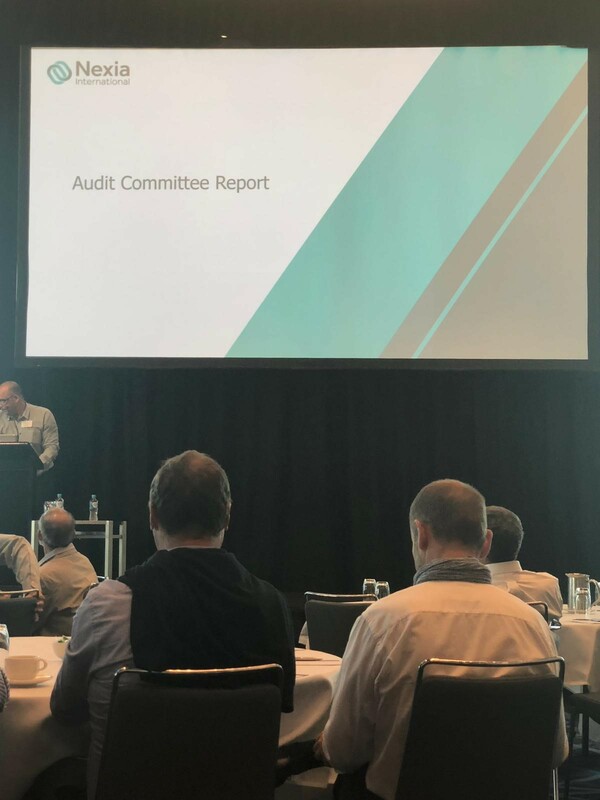 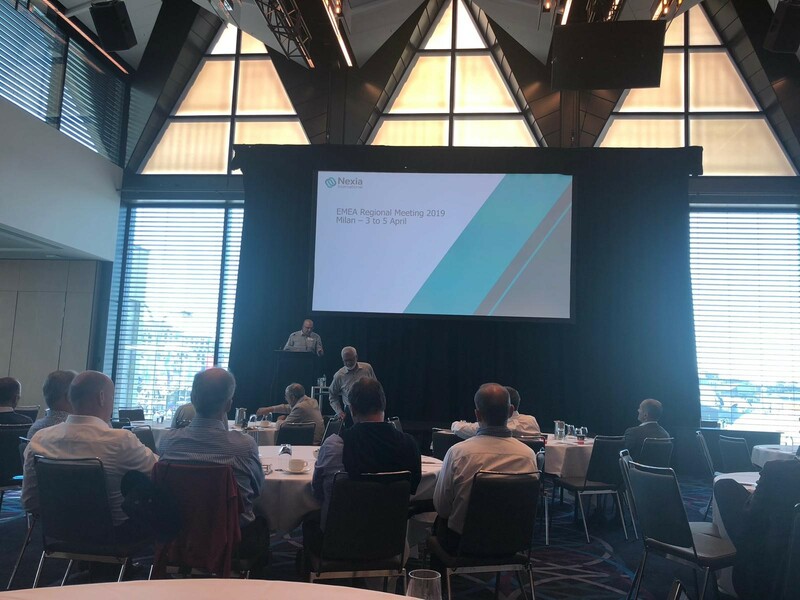 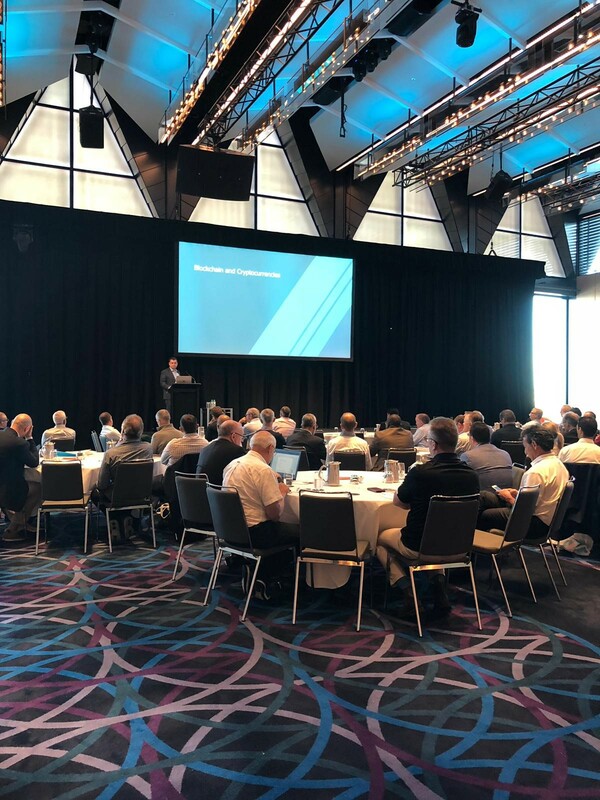 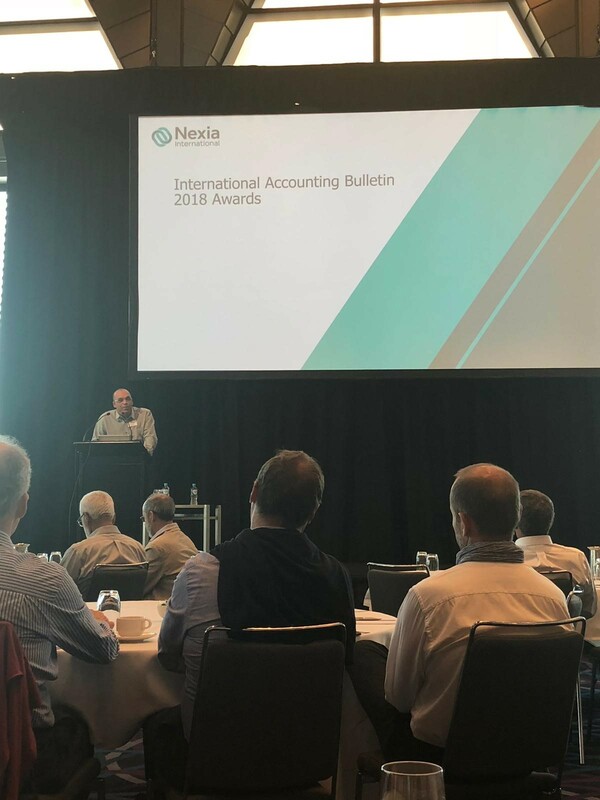 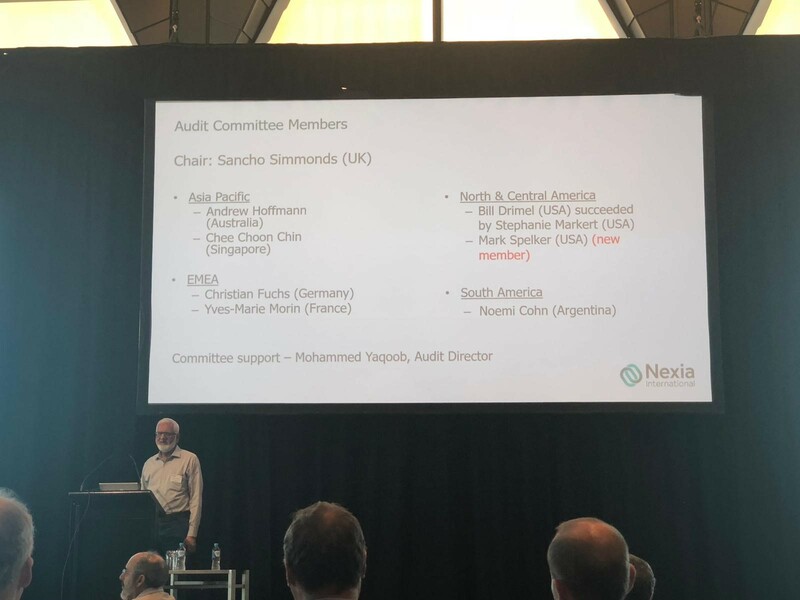 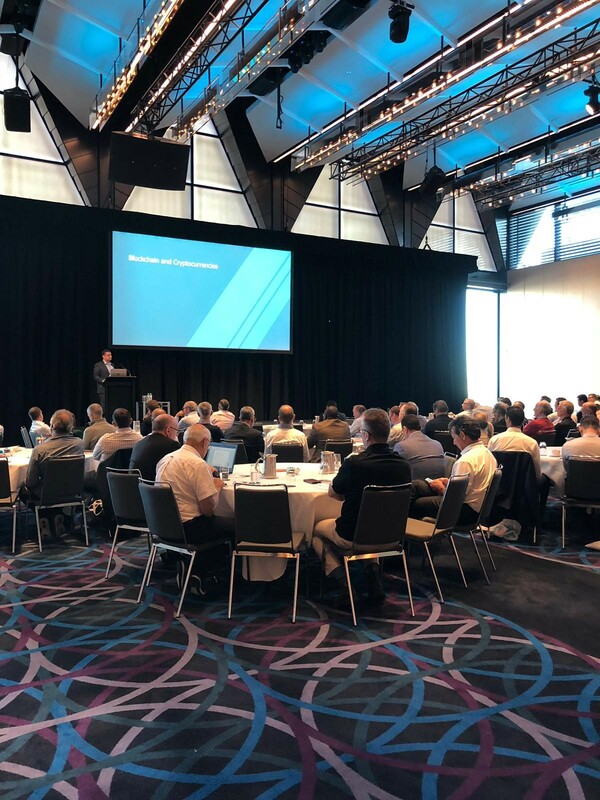 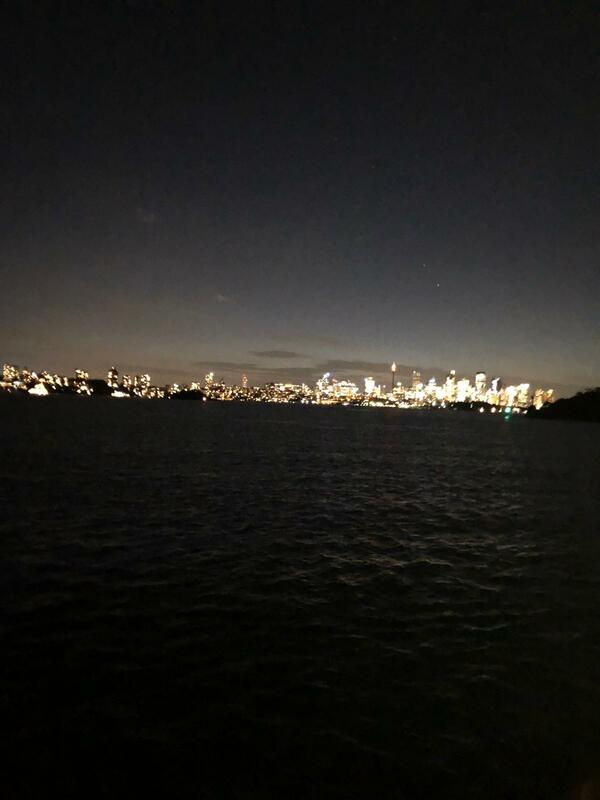 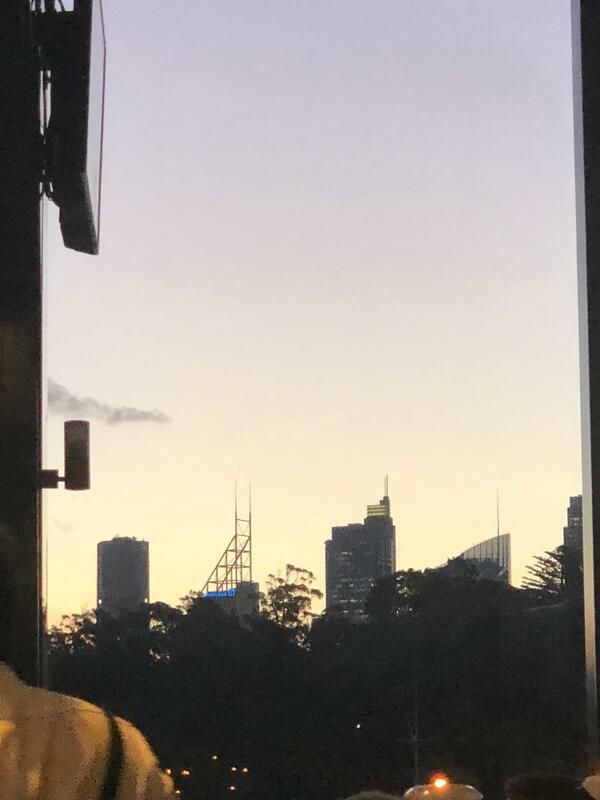 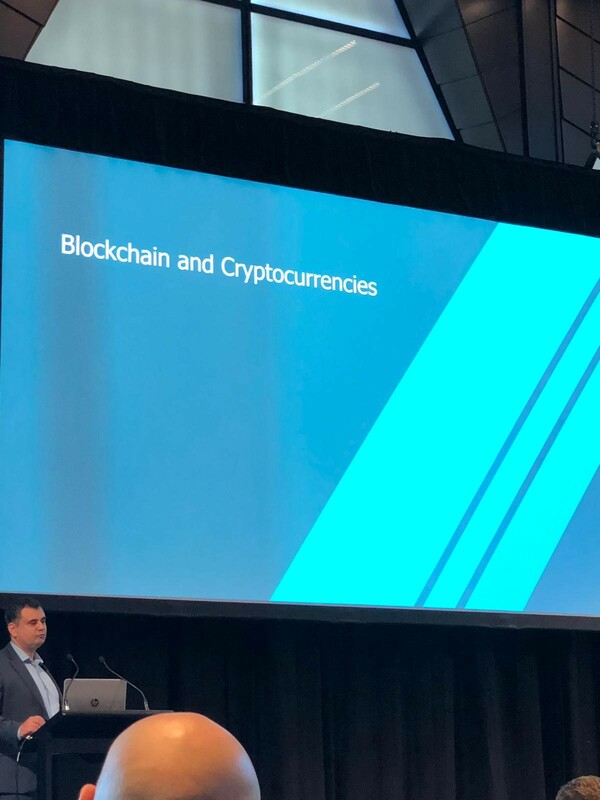 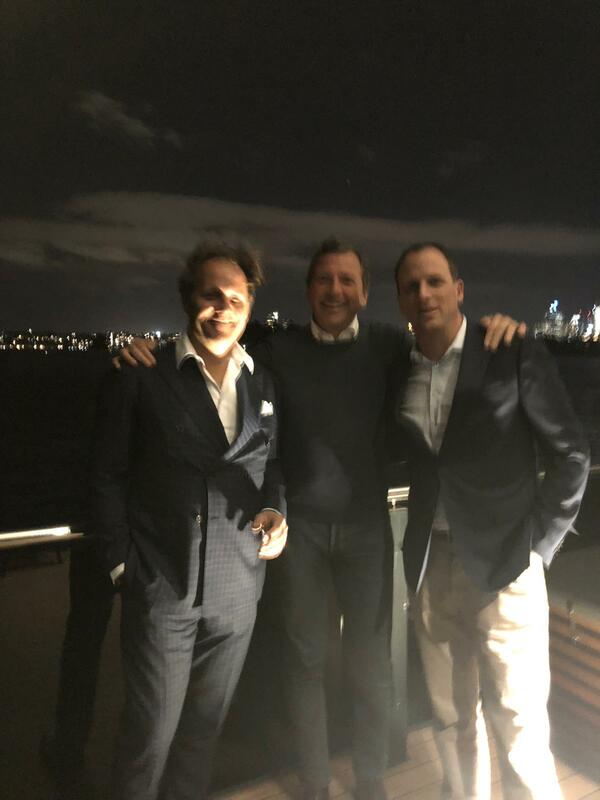 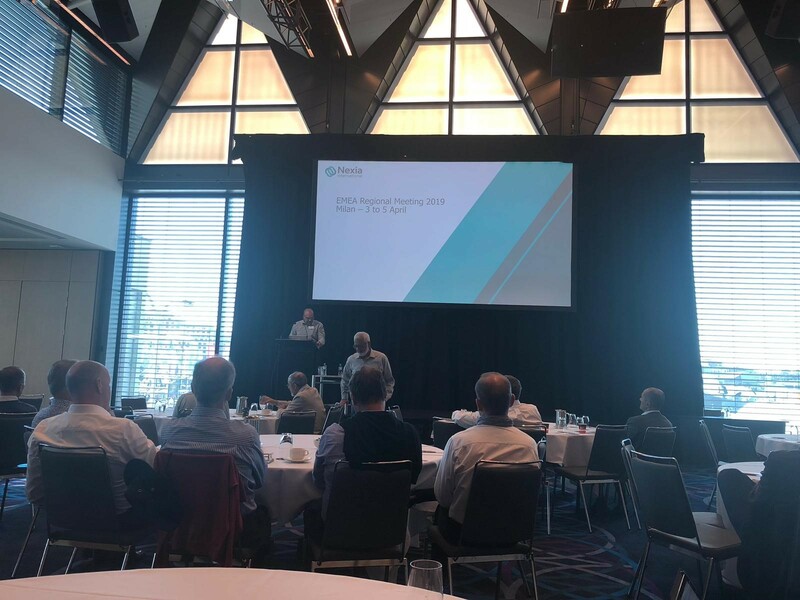 Nexia Audirevi to the Nexia International Annual Conference 2018, in Sydney. 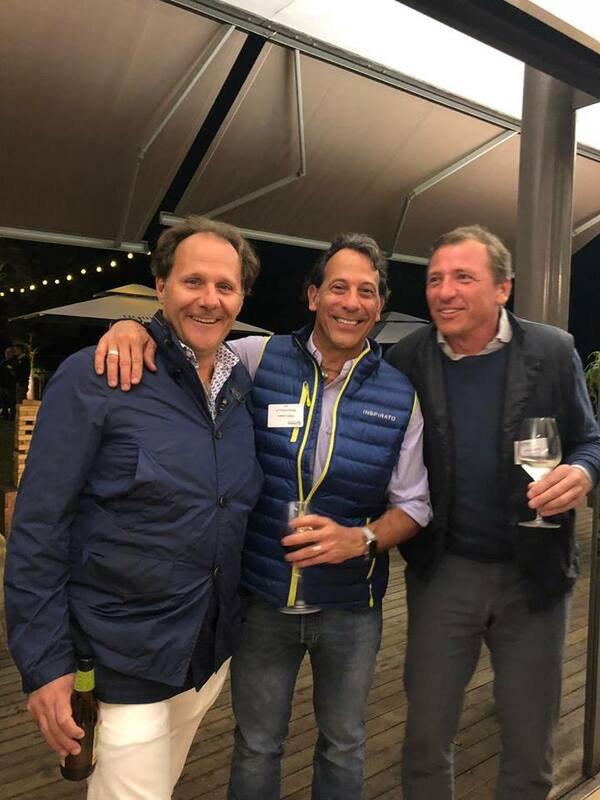 The annual event, including both pre and post conference activities, took place in the week of 6-13 November. 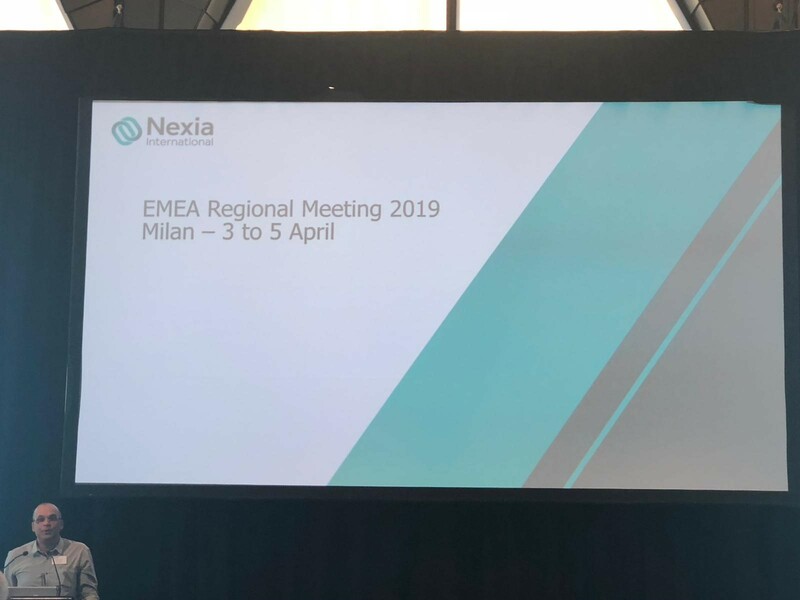 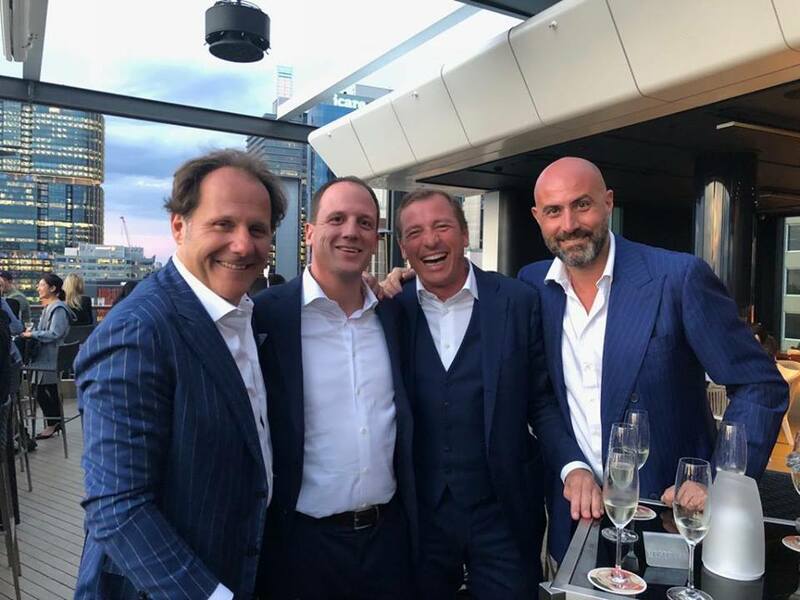 Thanks to our #nexiainternational partners and colleagues. 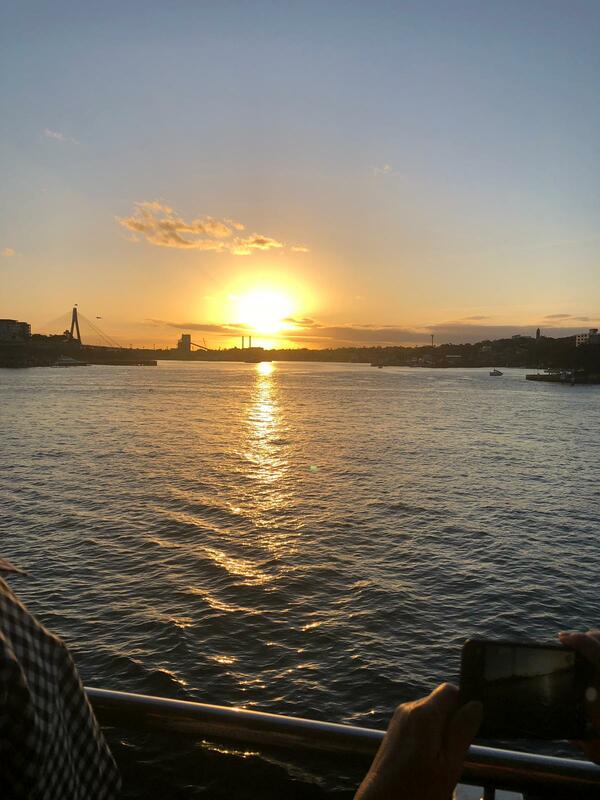 This was our great experience!